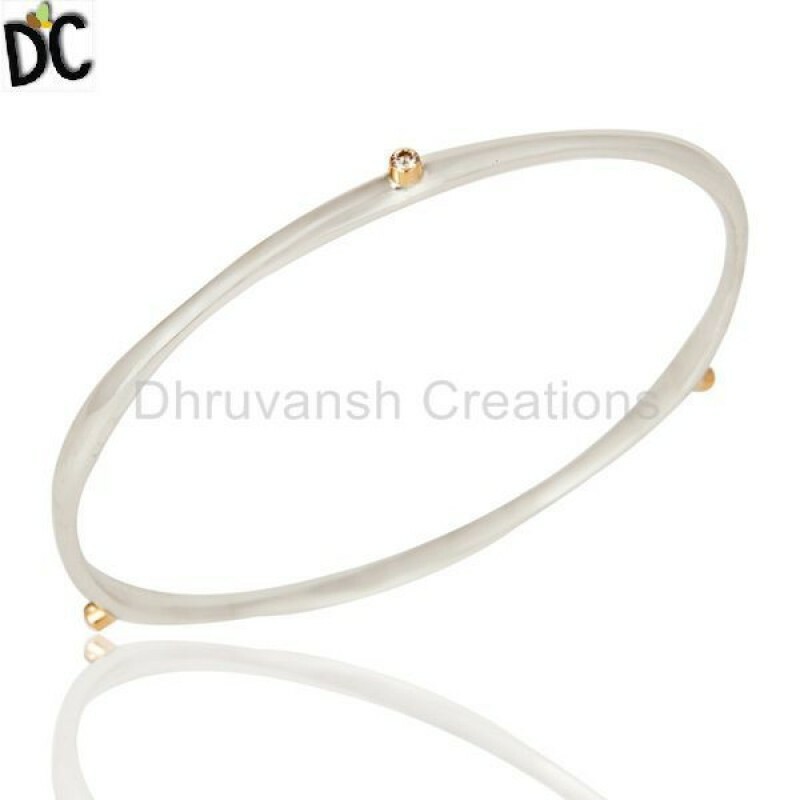 Are You Looking for Online Shop of Sterling Silver Stacking Bangle Set With Three 1.5Mm Bezel Set Diamonds. with Reasonable Cost in Jaipur, Rajasthan? You Can Buy Sterling Silver Stacking Bangle Set With Three 1.5Mm Bezel Set Diamonds. 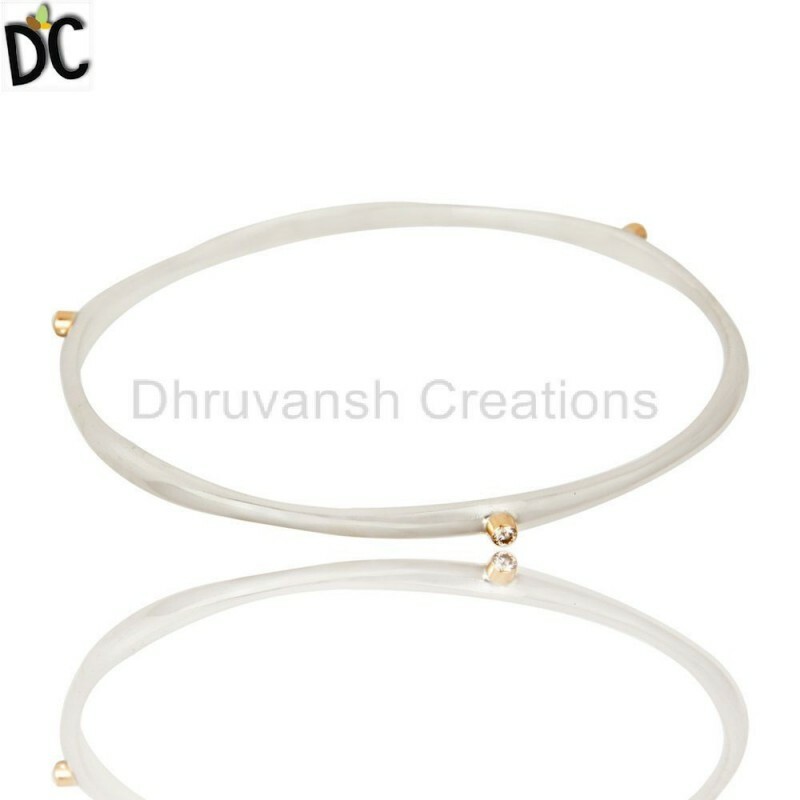 with the Best Prices at Dhruvansh Creations.